Hours ago iLounge announced their “Best of the Year Awards 2014” and once again, our military-grade protective CandyShell made the top of the list. 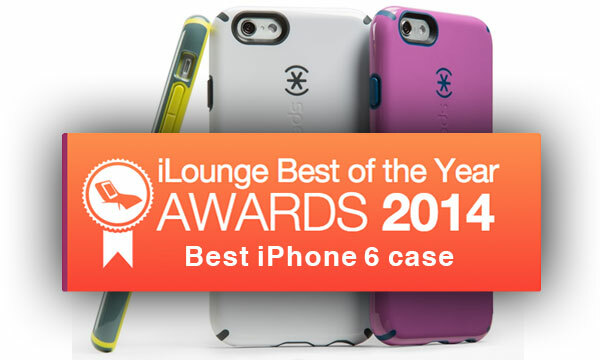 Reviewers at iLounge voted CandyShell as their #1 case for iPhone 6, which they say is “a long time favorite of ours… What you can expect is the same solid design providing a perfect fit around the device, offering great protection while adding very little bulk to the iPhone 6’s slim profile.” Read the entire review here. Shop the best iPhone 6 case, according to iLounge, and check out what other mighty slim protective cases we have for your favorite smartphone.